If you have an awesome beard, chances are that it will make a lot of people jealous. So when the haters start hating just use this mug to shut them up! It will make you laugh every time you have a cup of tea or coffee! Treat yourself or hint to your friends and family. 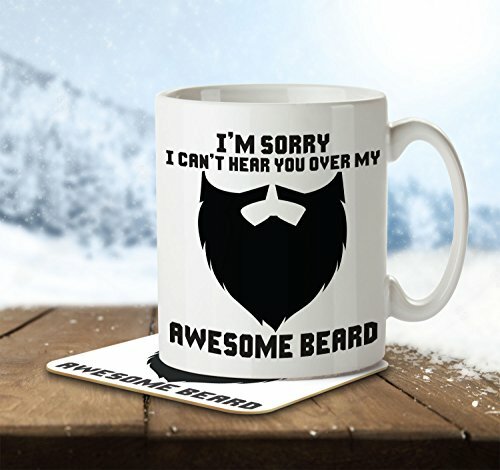 Makes a great birthday or Christmas present for anyone with an awesome beard!